Georgine Saves » Blog Archive » Good Deal: Dollar General $5 Off $25 Purchase TODAY ONLY! Good Deal: Dollar General $5 Off $25 Purchase TODAY ONLY! 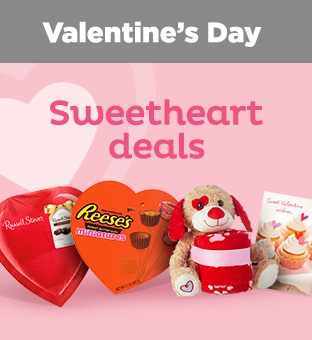 #ad Today only, 1-26-19, you will get $5.00 off your $25.00 or more purchase from DollarGeneral.com with code: FEBAFF at checkout. be sure to add the Digital Coupons (at the top of the page) to your order for extra savings. Orders $50.00 or more ship FREE.